Get started on your perfect smile! Perfect Smile Orthodontics is truly one of a kind! From the moment you walk in the door, you will notice the warm and friendly environment our wonderful staff provides. Make yourself at home! We have a beautiful, warm office with a relaxing waiting room. You can take advantage of free WiFi, have fun with our Nintendo Wii, or watch a movie. 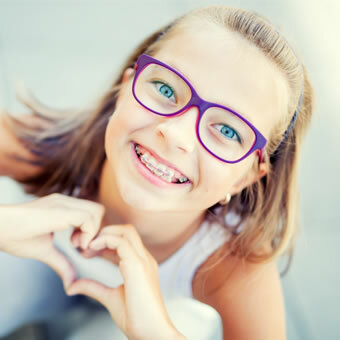 We want your orthodontic experience to be an awesome one. We love to connect with our patients and regard them as our friends. You’ll get a graduation diploma when your braces come off, with before and after photos, so everyone can see the incredible difference your treatment made. We always encourage good grades and build relationships with patients of all ages. Our practice holds the highest standard of quality for your treatment and traditional orthodontics. Please ask your friends and neighbors about our treatments and customer service. We know you’ll be impressed by what you hear. We hope you’ll join our family of patients soon!